​Arsenal manager Unai Emery has claimed Samuel Umtiti is a 'very good player', amid reports linking the Barcelona defender with a move to the Emirates. He told RMC (as quoted by ​Mundo Deportivo): "He is a very good player. France has very good players abroad. "But the French league is a very attractive market for many teams. I myself have always had French players in my teams, in Valencia, Sevilla, Paris and here in ​Arsenal. And I've always been able to count on these players." 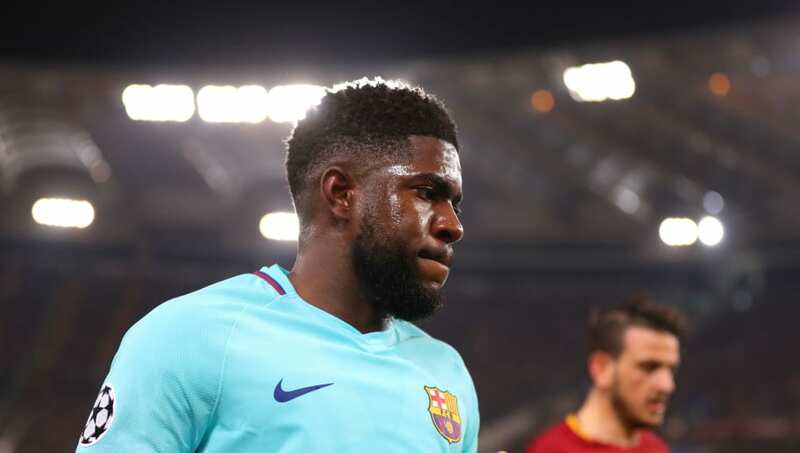 According to Mundo Deportivo, Umtiti's potential move to the Emirates could be helped by the presence of former ​Barcelona man Raul Sanllehi, who is the Gunners' current director of football.